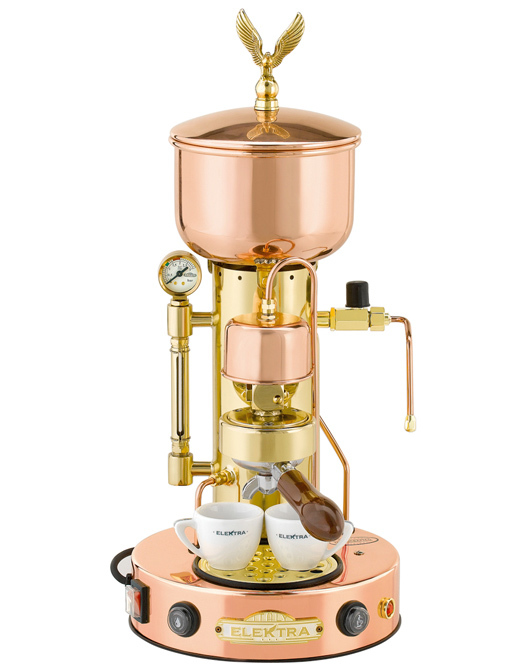 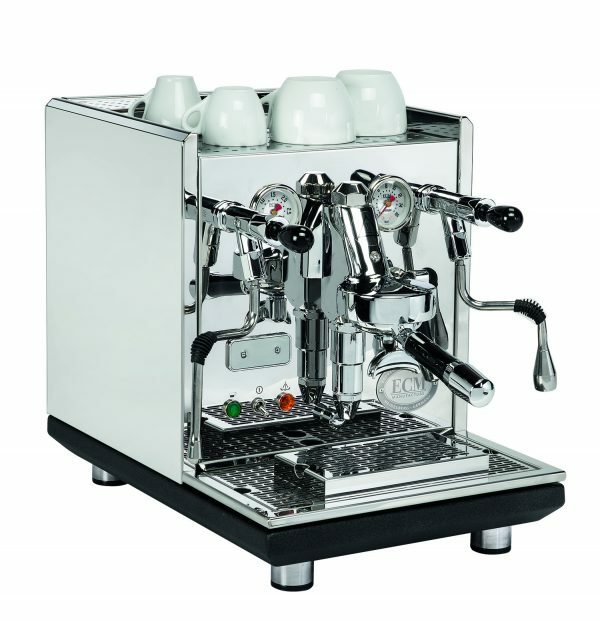 By combining seriously great tasting espresso coffee and impeccable construction, our espresso coffee machines offer the at home barista a truly stylish coffee making experience. 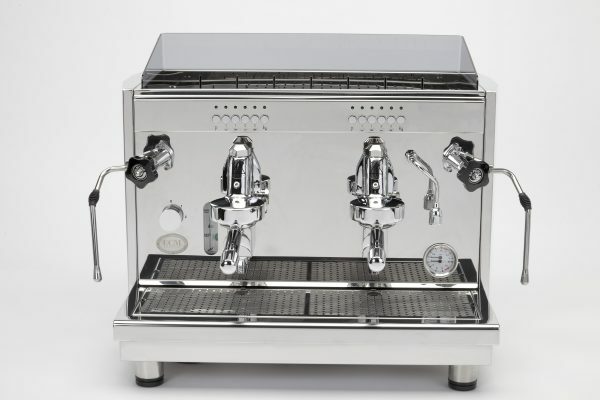 They are made of only the best quality stainless steel and, where conductivity is required, chromed solid brass. 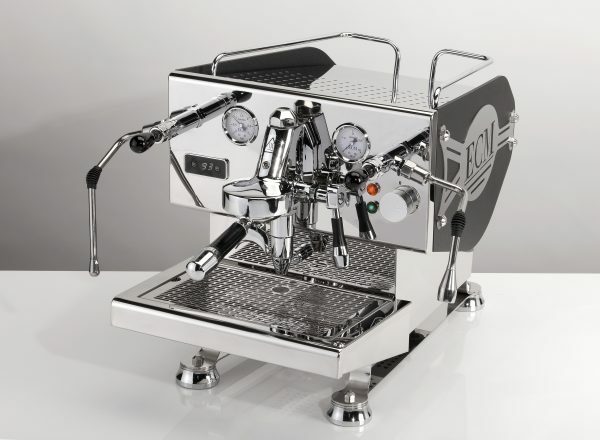 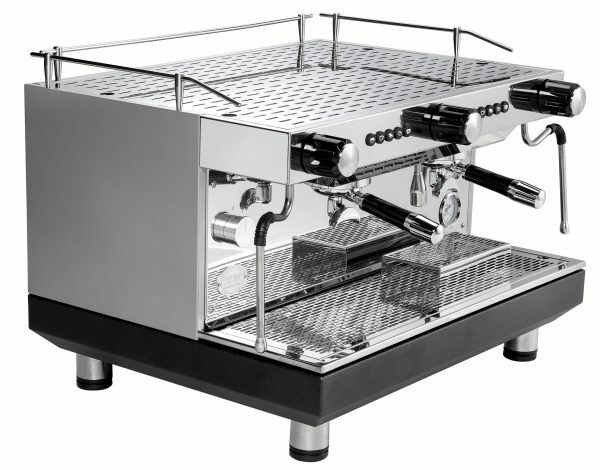 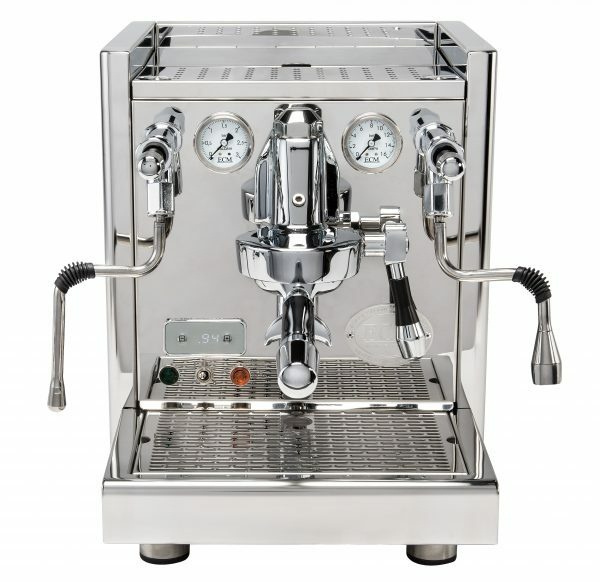 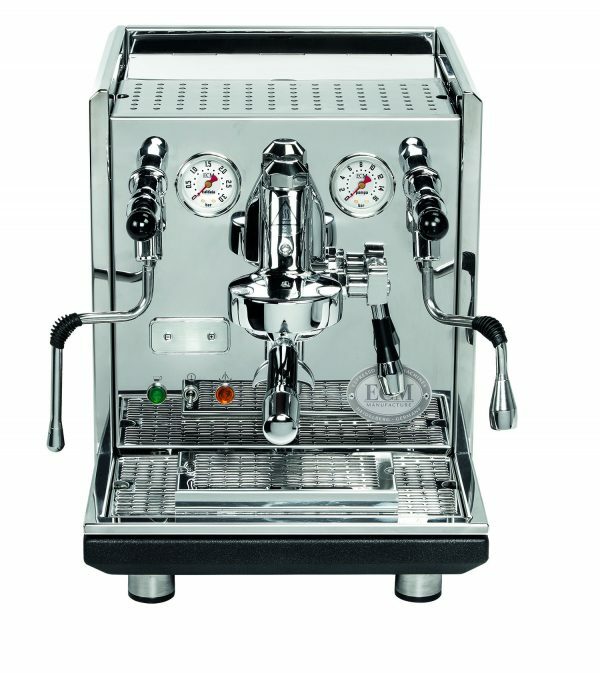 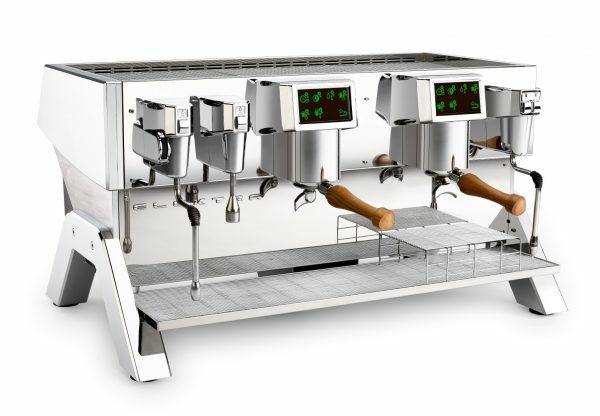 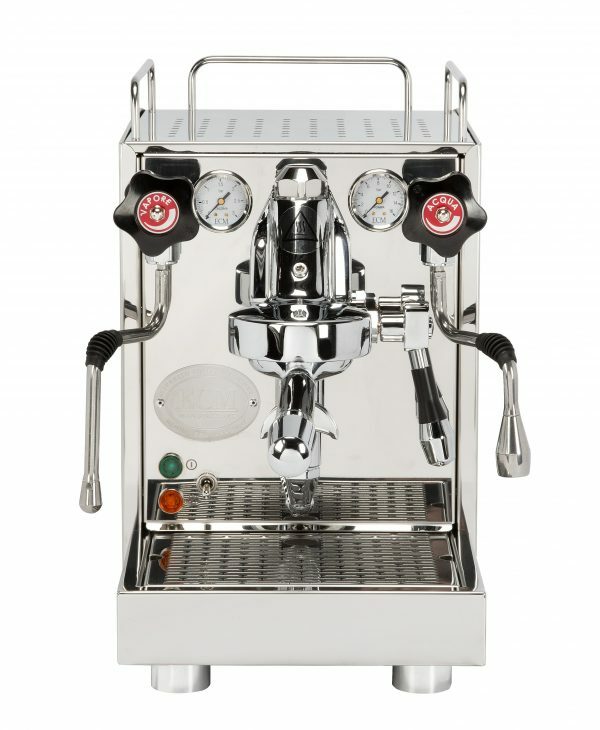 All our espresso coffee machines have stunningly polished stainless steel cases and come with a 12 month warranty.